Can General Steel provide construction estimates prior to purchase? 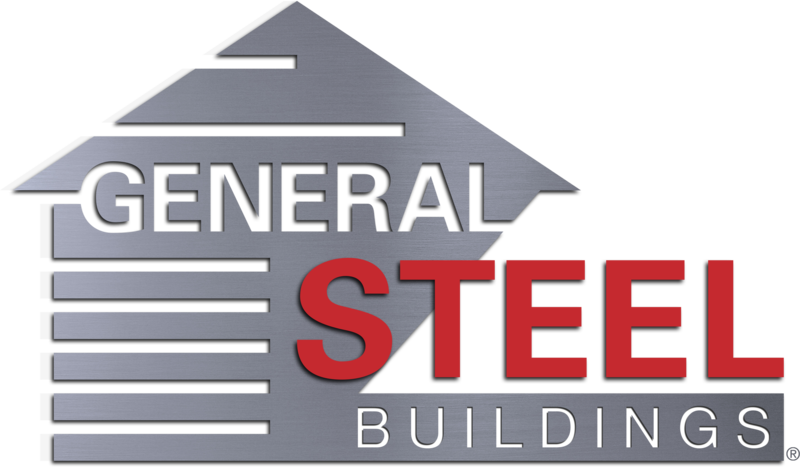 Yes, General Steel can certainly include construction estimates into the quote of the building. How do I become a local General Steel contractor?